Adam Sandler, who got his start on “Saturday Night Live” as a writer and cast member, is returning to the show to host it for the first time. NBC announced Friday that Sandler is schedule to host on May 4 and will be accompanied by musical guest Shawn Mendes. “We are happy to welcome Adam back to ‘SNL’ in what is sure to be a special night,” executive producer Lorne Michaels said in a statement Friday. Sandler joined “SNL” as a writer in 1990 and he was a cast member from 1991 to 1995. Sandler has since had a couple of uncredited appearances on the show and took part in “SNL’s” 40th anniversary special in 2015. 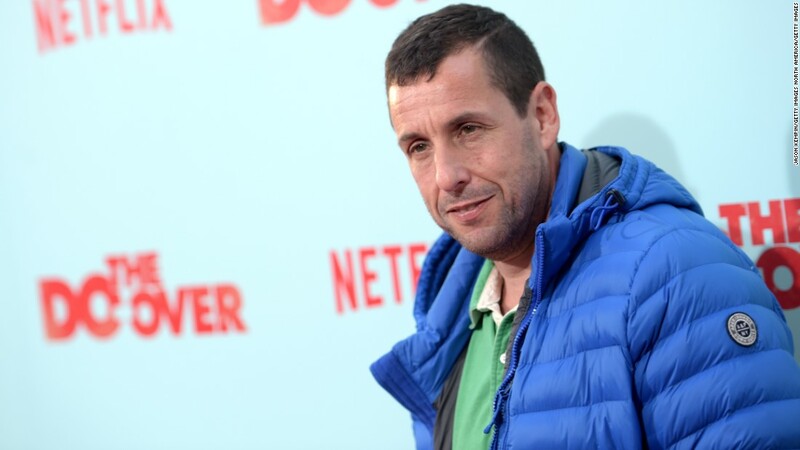 Adam Sandler is headed home to Studio 8H.